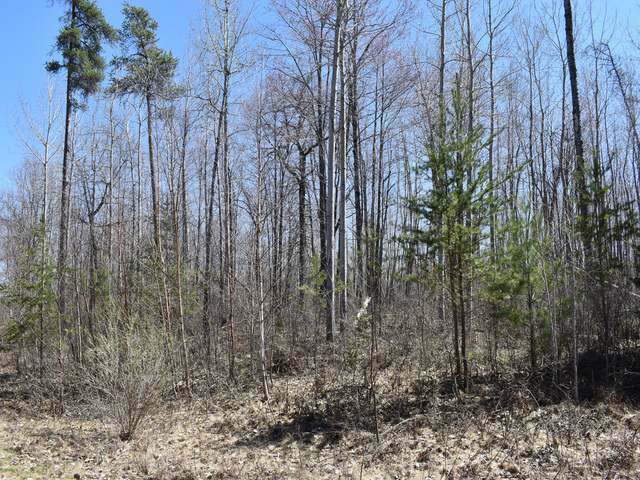 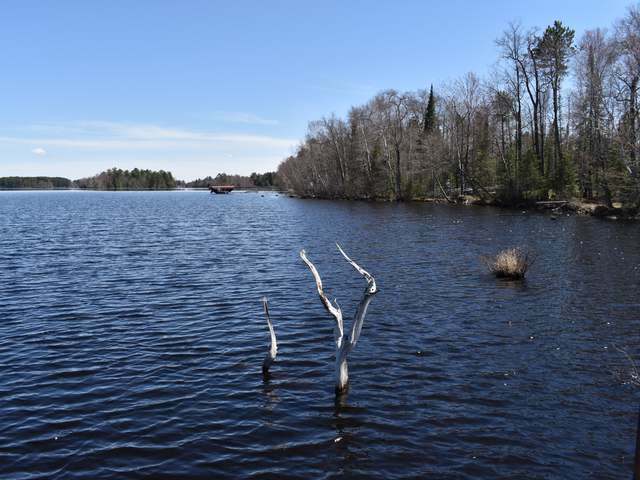 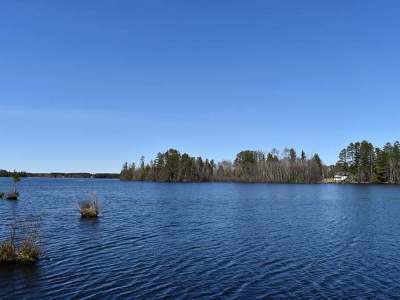 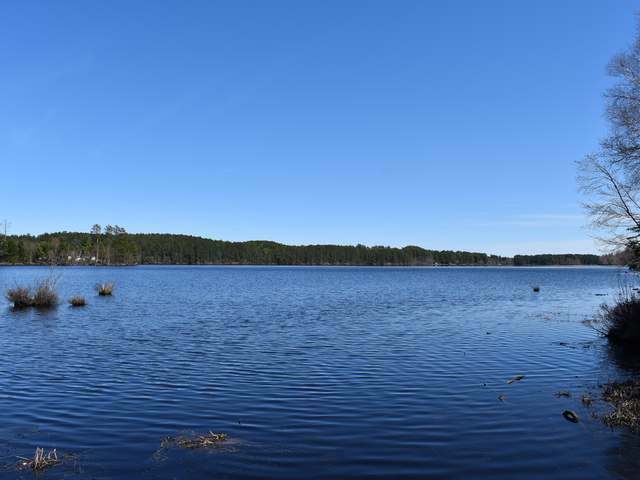 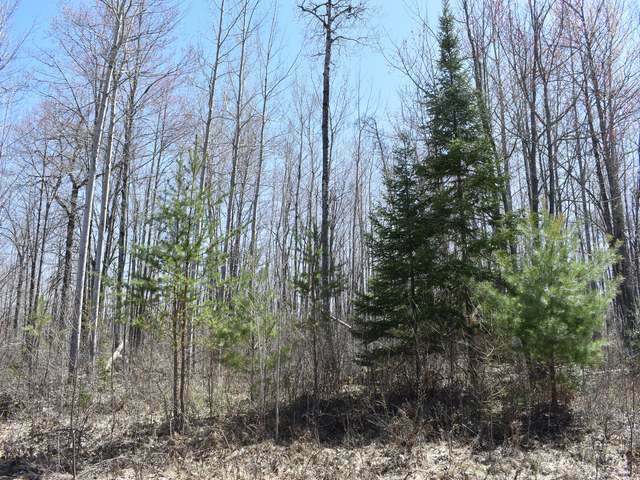 WELL WOODED BUILDING LOT WITH DEEDED ACCESS TO LAKE MOHAWKSIN! 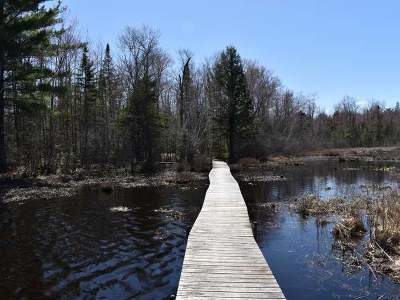 What you get is a beautifully wooded building lot that has deeded access to Lake Mohawksin directly across the street. 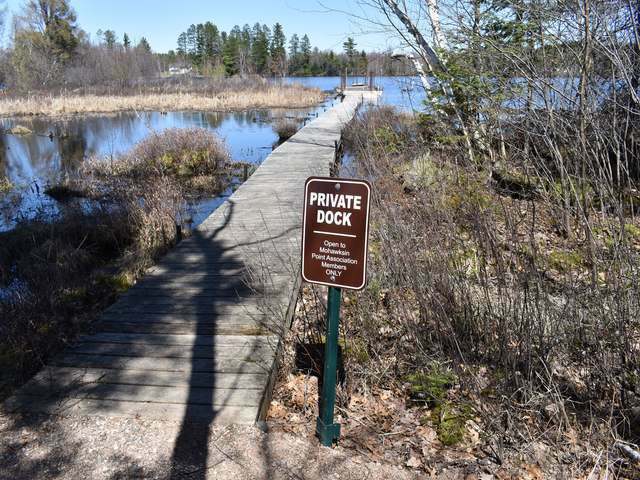 The lake access provides you with a portion of the dock dedicated for your use and a picnic area. 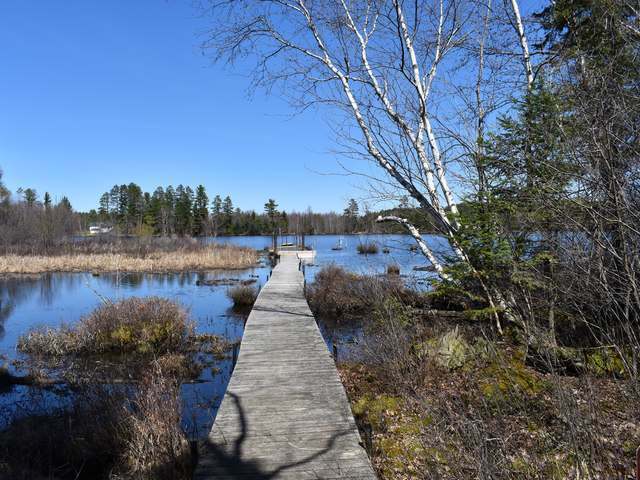 The road is paved, utilities are underground and there are Covenants in place to protect your investment. 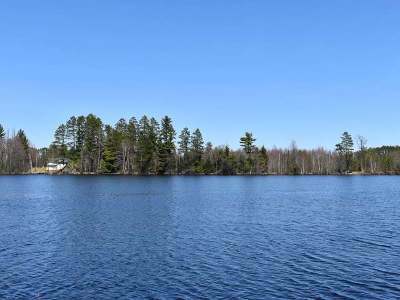 Enjoy the lake and all that the Northwood&apos;s has to offer without the high price tag.